Cannstatter Volksfest is an annual three-week Volksfest in Stuttgart, Germany. It is sometimes also referred to by foreign visitors as the Stuttgart Beer Festival, although it is actually more of an autumn fair. Is it free to enter. At one end of the fair is an area full of small stands food and selling beer from many area breweries. 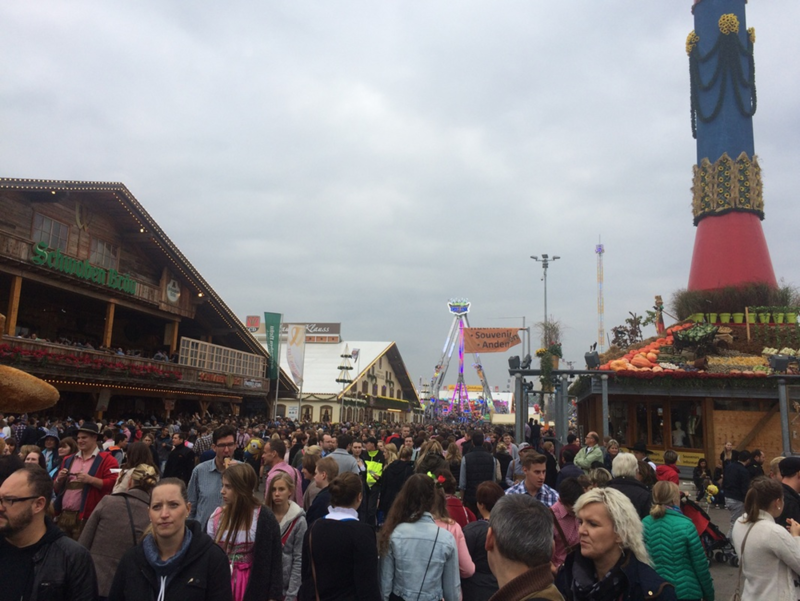 While not as large as Munich’s Oktoberfest, the atmosphere is great and beer is plentiful. 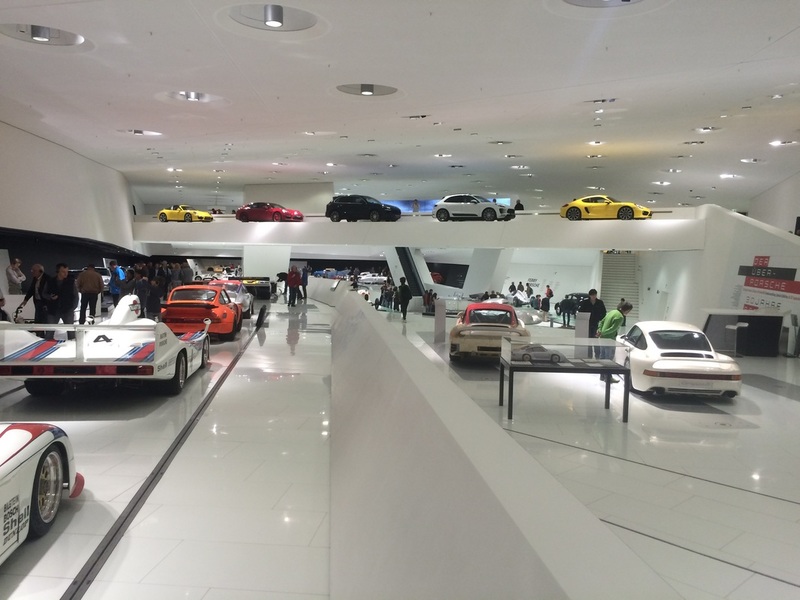 While not a craft beer haven, the multi-level Porsche Museum is worthy of checking out if you are in Stuttgart. They have a nice food area serving a variety of meals, snacks and beer. 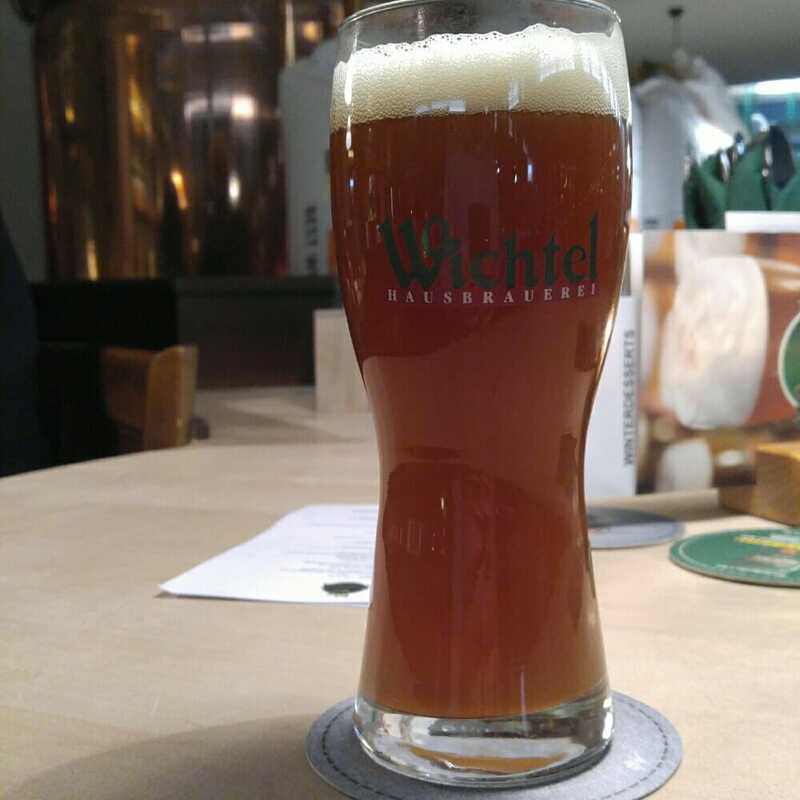 I went to Stuttgart in February 2016 and hunted down several local micro breweries and brewpubs. 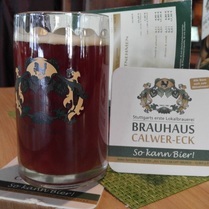 Brauhaus Calwer-Eck is in the city center of Stuttgart. I was able to find several breweries within walking distance of each other. Of course, if you don't like walking a bunch, the subway is readily available. I went on a Friday afternoon right after the lunch hour and found it not to be very busy. 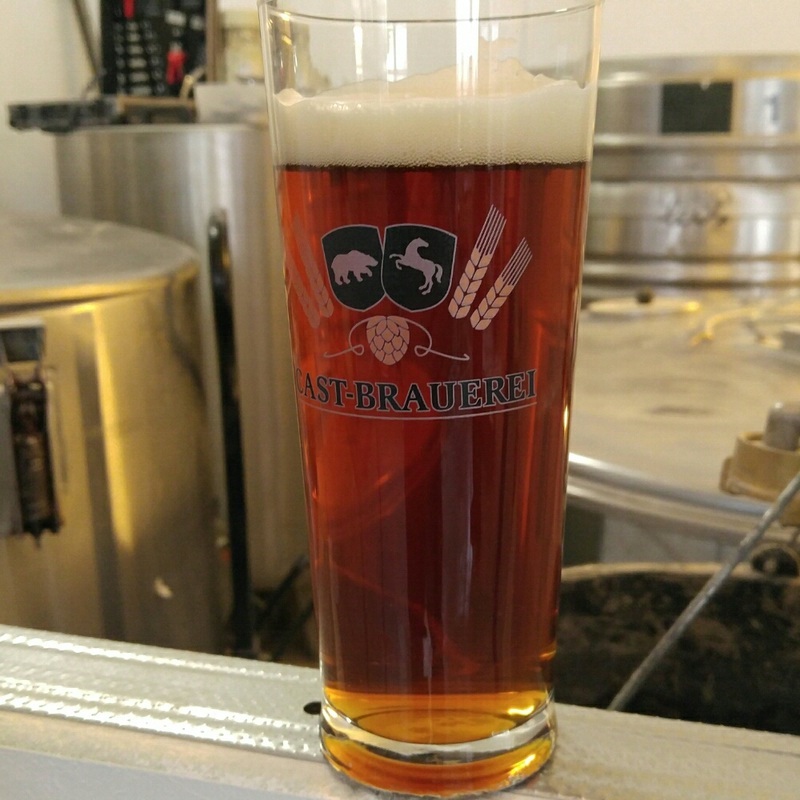 I was able to meet one of the brewers and enjoyed a good conversation about the beer and his brewing background. 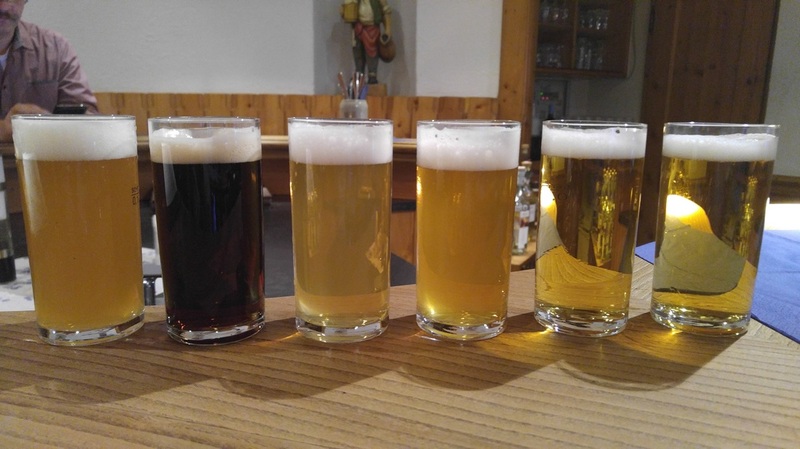 The beer menu consists of typical German-style beer - Pils, Hefe, Dunkel, Radler, Swartzbier and seasonal. Small nano brewery in Stuttgart that the owner, Daniel, operates out of his home. The name Cast was created because his business partner is in California, hence CA for California and ST for Stuttgart. Just a short walk from the city center into more of a residential area. It's open for a few hours in the afternoon primarily for bottle sales. I knocked on the door and was invited in. Daniel was giving a 'brewery' tour to a couple. He told be to go to the side entrance and he would meet me there. 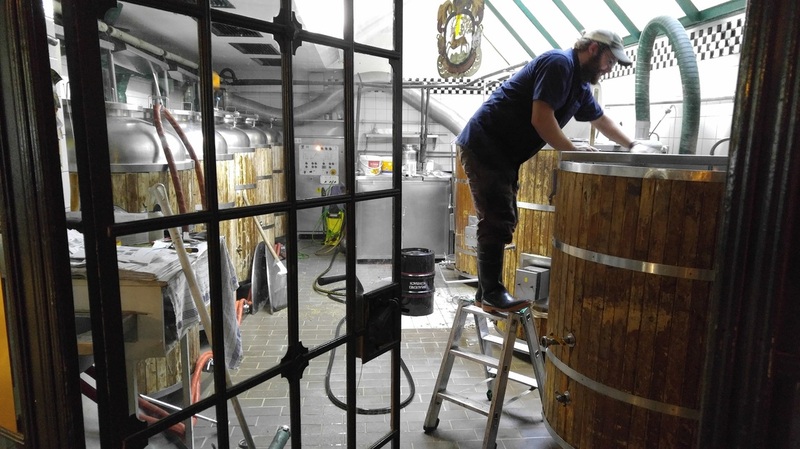 Upon entering the 2nd level, it was undergoing some construction which Daniel said was to expand his brewing capability. I told him I was traveling and didn't want to purchase any bottles, so he sold me a pint of one of his IPAs for a couple Euro. I engaged in a lengthy conversation with Daniel and the whole time people came knocking at the door to purchase bottles (bomber) of beer. Someone bought 2 cases of them. Everyone took multiple bottles. I chatted with a few customers as they were making their purchases. All-in-all, a great afternoon with great conversation and a great smoked IPA. 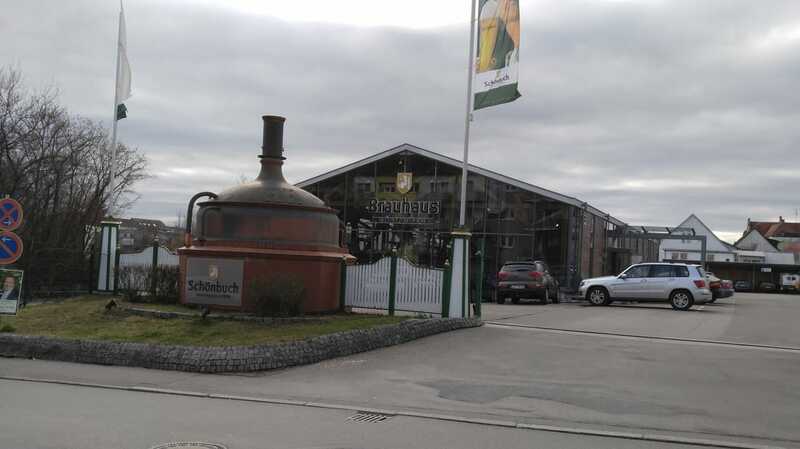 Dinkelacker is the largest brewery in Stuttgart and has been brewing in the same location for more than 130 years. 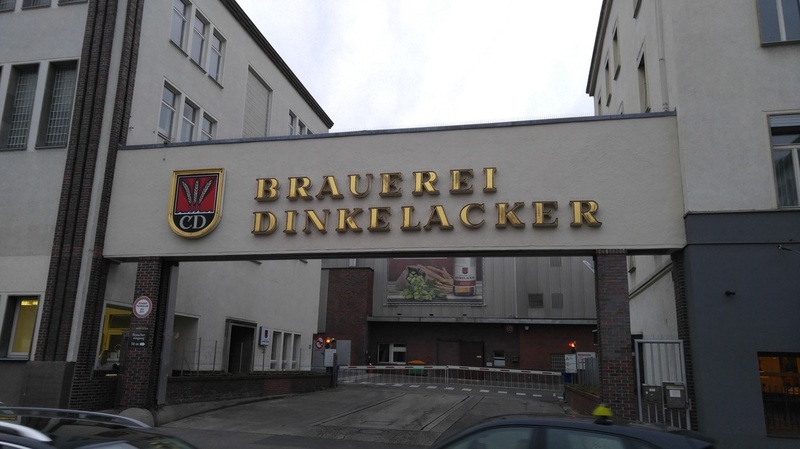 I went to the Dinkelacker restaurant which is located adjacent to the brewery. The beers and styles are very typically German and unfortunately, I found them to be average to below average in flavor. I ordered a flight and the glasses were of decent size, unlike what you get in the US. 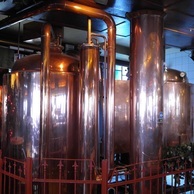 Large restaurant/brewpub with the brewery and bottle shop located across the parking lot. Above average German style beer. Stop for a brewery tour, dinner and then get some beer or beer souvenirs to go. Micro brewpub and restaurant. Most interesting part was the old copper brewing kettles. Standard German fare with below average tasting beer. 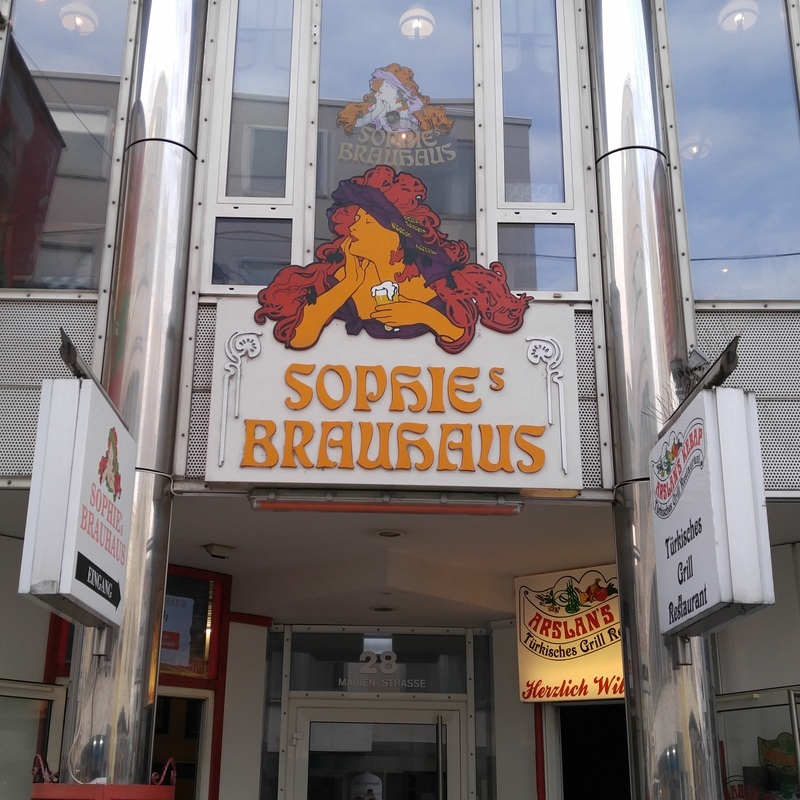 Restaurant/brewpub which is one of three in Stuttgart. It was quite crowded on a Friday night, but mostly it was locals there for dinner. I was able to squeeze in at the bar. 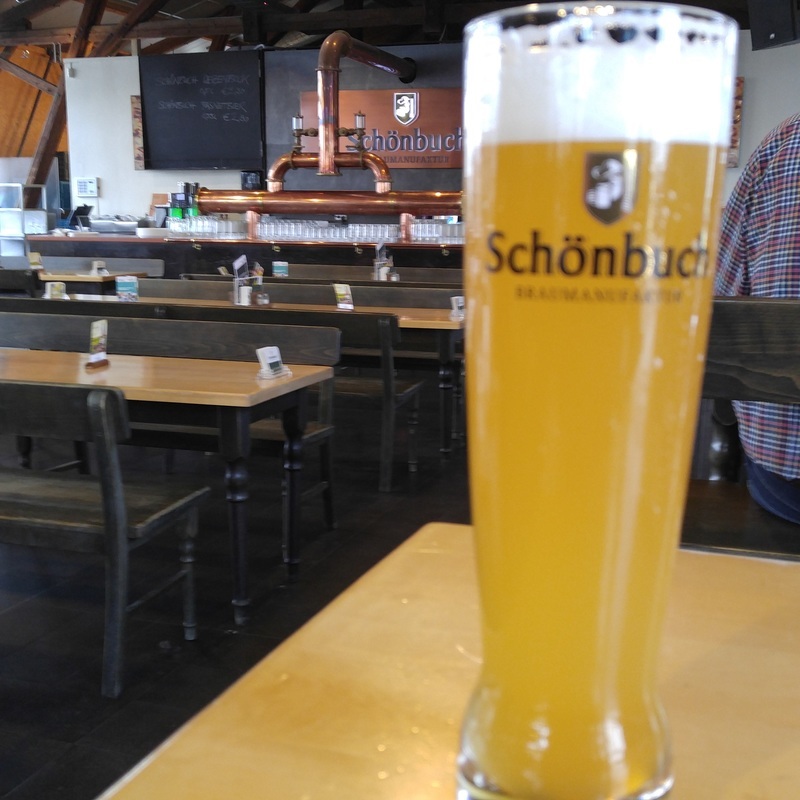 Average and typical German style beer, but the service was quite slow. I waited a long time to order a beer and waited again for a second beer, but the waitress was rarely seen, so I left after one.